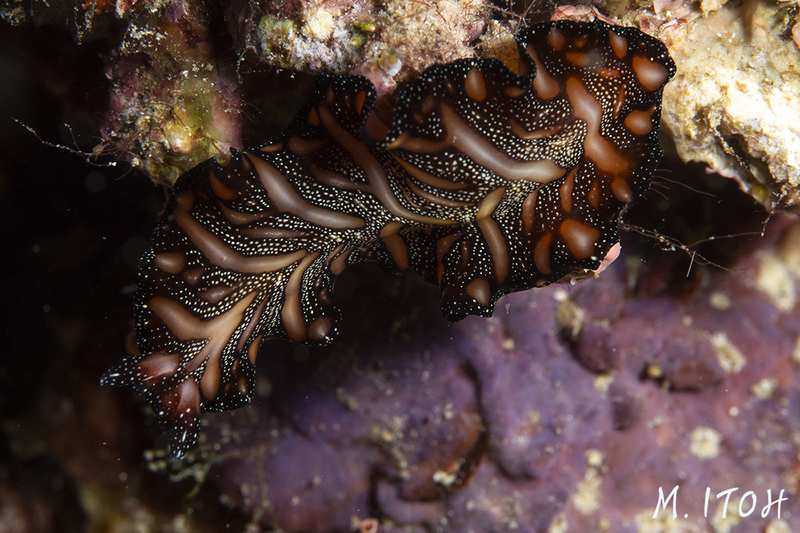 OK... this is not a nudibranch, but I saw this persian rug flatworm for the first time. 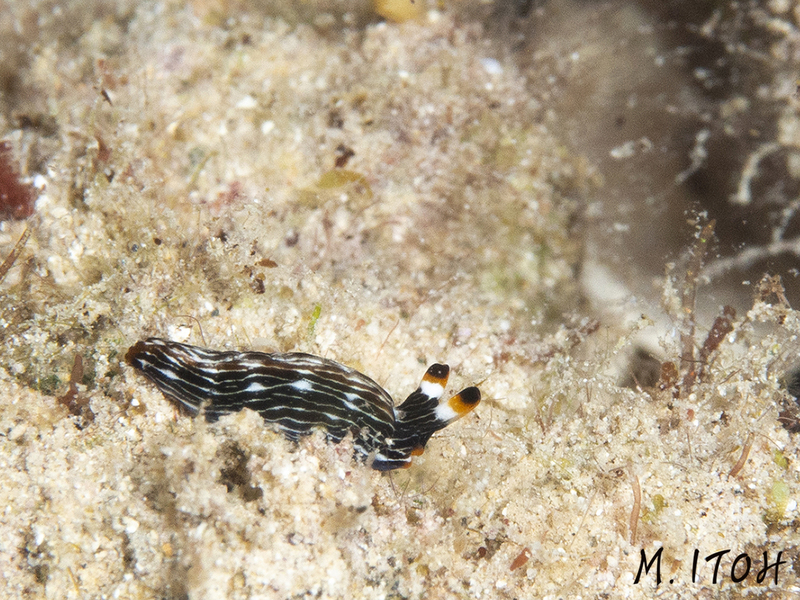 I think this is THE TINIEST nudibranch I have seen. Probably less than 1cm long. I don't know how I spotted it. Fine. 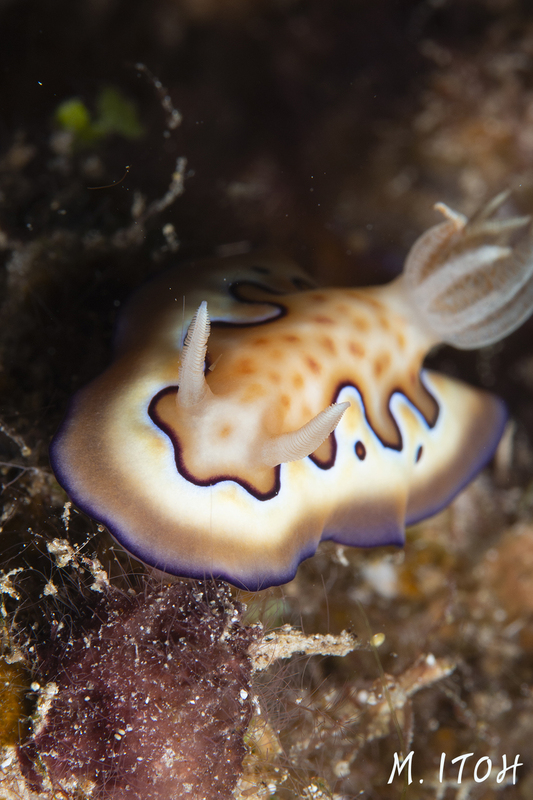 This is also not a nudibranch, but it's still a mollusk! 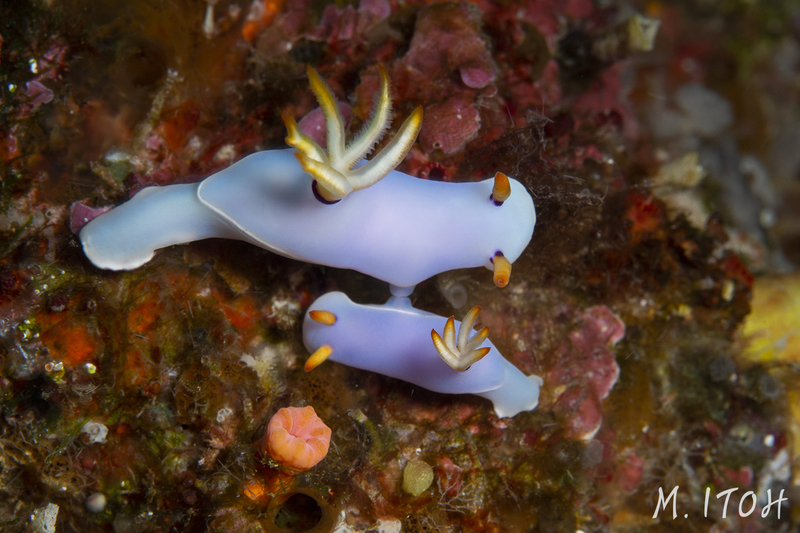 My latest overseas dive trip was in the Solomon Islands. The water was very warm - mostly 84F - and the diving was amazing. I saw Pygmy seahorse for the first time and learned to identyfy more fish. After a 10-day dive trip in the Solomons, I went right back to dive at Anacapa (thank goodness for my drysuit) and saw an onespot fringehead. 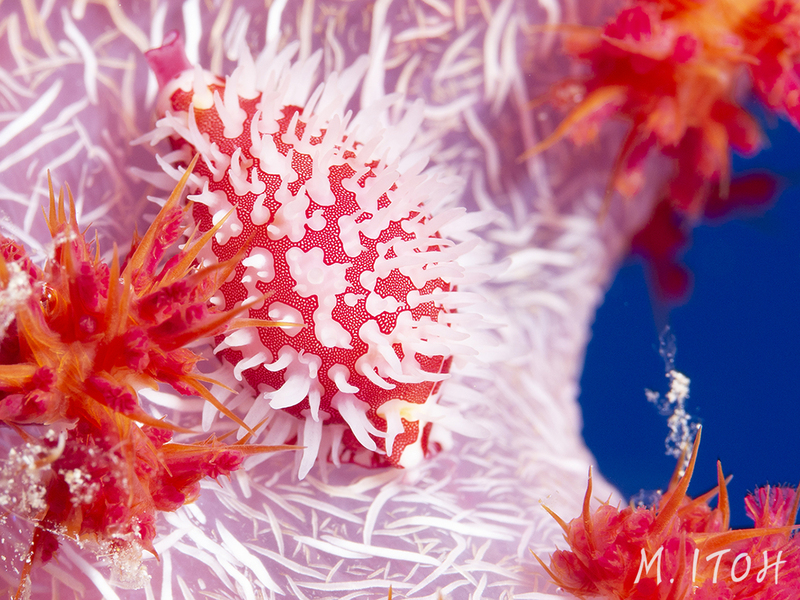 So many people say there is nothing to see when you dive in California, but that is so untrue. 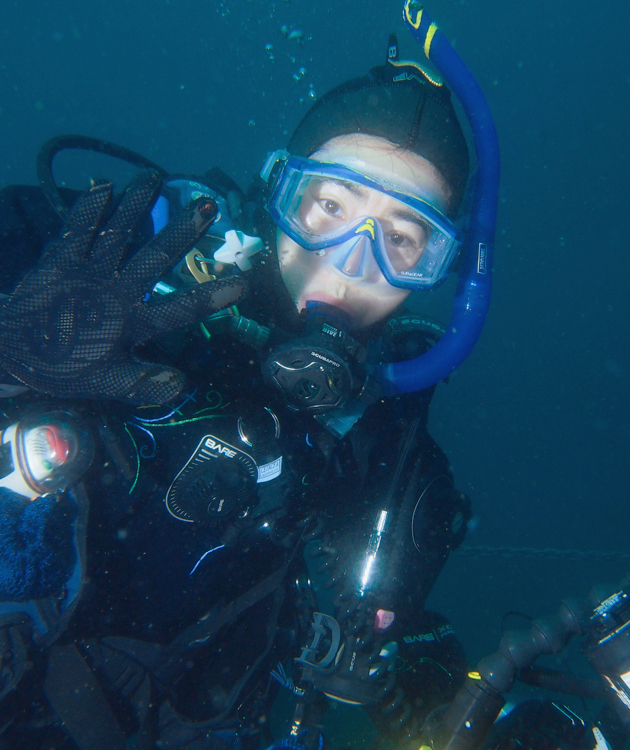 Most of the pictures here are from Califiornia dives. 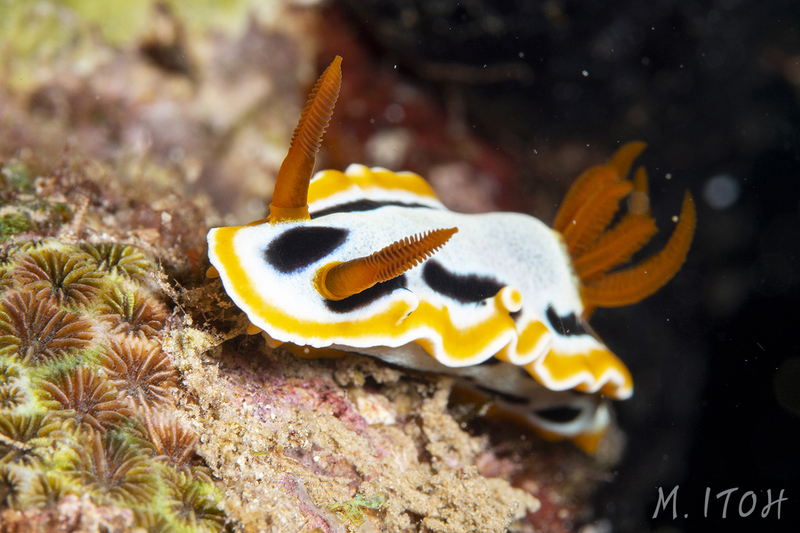 We may not have coral reef with colorful fish, but we have some brightly colored creatures. 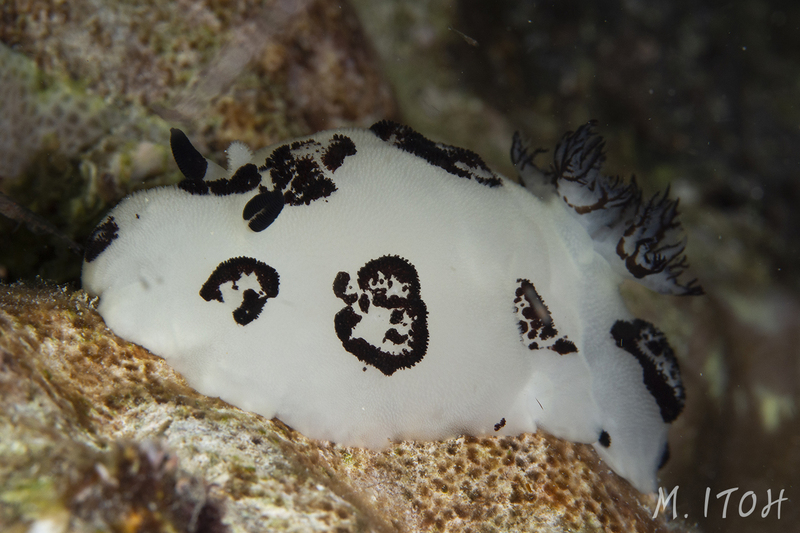 Please Note: This is a printout of the Ocean Safari Scuba | Community | Megumi Itoh | Pictures from Solomon Islands Dive Expedition page from 04/22/2019. Some information may have been updated in the mean time. Please visit PAGE URL to view the latest up-to-date information or call us at 626-287-6283 if you have any questions.